Mother’s day is fast approaching, and one of the hardest tasks can be finding the perfect gift that your mum will love. 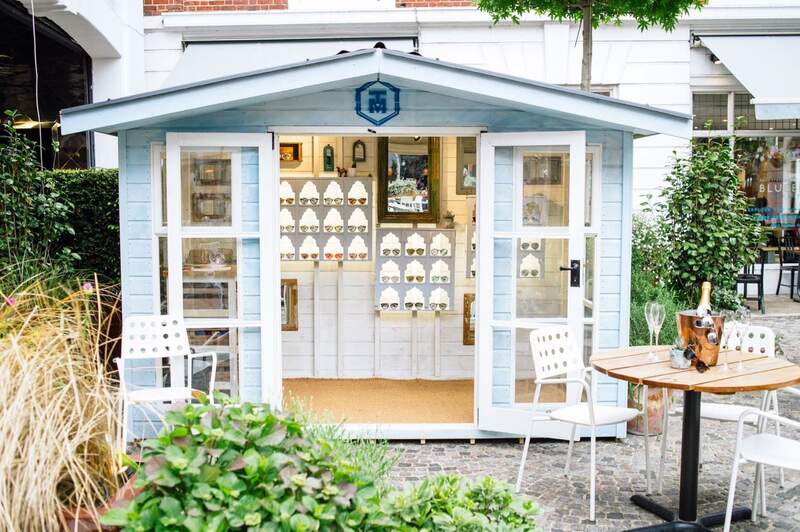 We are experts when it comes to the garden and in particular garden sheds, so we’ve put together a gift guide for the keen gardening mum! From gardening tools and sheds to pretty flowers, rest assured you’ll find something to show your mum your love and appreciation. Why not get creative and build your very own garden hamper designed specifically for your mum. Start with a nice, reasonably sized rustic wooden hamper which will blend seamlessly with the garden. Add a touch of personalisation by customising the hamper with your mum's name if you wish. Think about all the small garden tools your mum might need or currently use: gloves, hand fork and trowel, soil scoop, tool apron and secateurs, for example. Fill your hamper with all the things that will help your mum enjoy her gardening passion to the fullest. 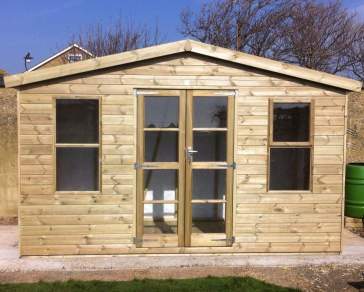 Why not completely ‘wow’ you mum with a garden shed? 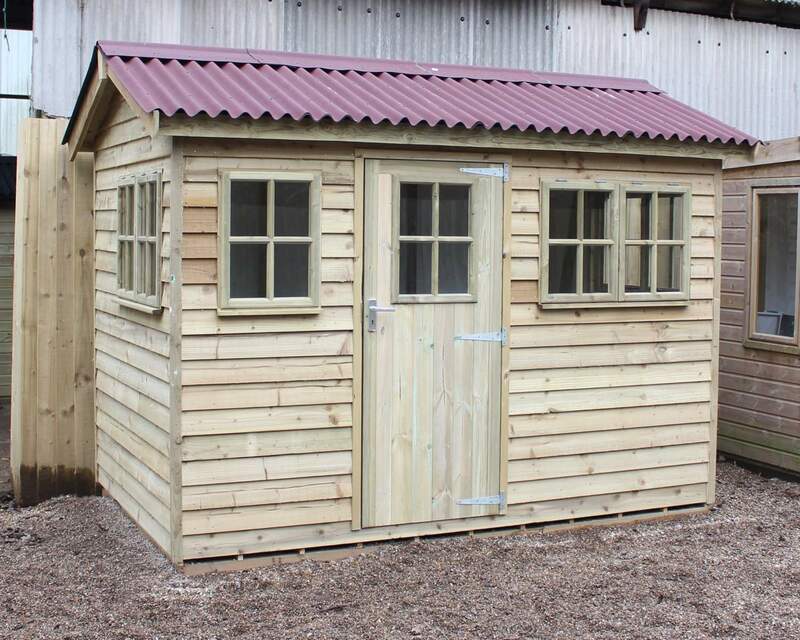 It’s no surprise a garden shed is a large investment, but rest assured a shed from Ace Sheds will last a lifetime. The garden shed is often described as the ‘man’s domain’ but in recent years we’ve been changing the stereotypes of sheds, and everyone and anyone has been enjoying the benefits of a garden room. Whether your shed is destined to be a storage solution, cinema room or garden office, we urge everyone to give their garden shed a makeover! Our Pluckley Garden Shed is one of our most attractive designs and offers an abundance of light creating a spacious and airy environment. It is the perfect garden buildings for a relaxing haven away from the house to enjoy hobbies and an array of activities. 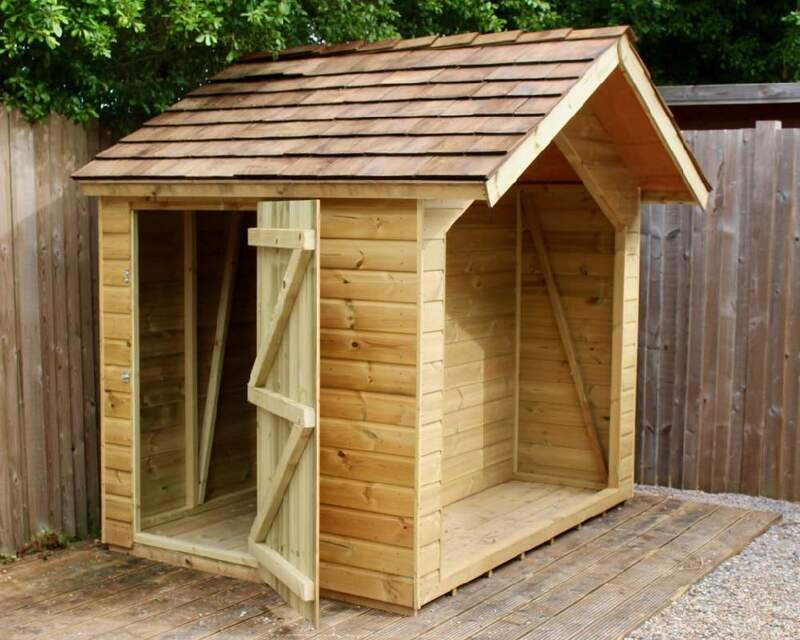 To see more our timber garden buildings, please visit our garden sheds, workshops or summerhouses page. You can’t go wrong with a selection of beautiful flowers and/or shrubs on mother’s day. Pop down to your local garden centre and see what spring/summer bulbs they’ve got to offer. We recommend petunias, zinnias, hydrangeas, and hibicus to name a few examples. Your local garden centre will be able to provide more advice on flowers and shrubs for the season. You can’t go wrong with a good gardening book. If you’re unsure on the flowers and shrubs your mum might be looking for, invest in a gardening book which will provide information about the best flowers and shrubs for each season and the best methods for maximum growth and lifespan. We recommend RHS Gardening through the Year, Veg in one Bed and RHS How to Garden when you’re New to Gardening. We hope you've been able to get some inspiration for your mother's day gift this year! If you're interested in any of the products and services we have to offer, please do not hesitate to get in touch online or call us on 01233 822042. In celebration of International Women’s Day - 8th March 2019 - we are talking all things she-shed! A shed doesn’t have to be a ‘man cave’ or ‘man’s shed’, but can be a space for anyone to enjoy, females and males alike.